If you practice yoga, you don’t need any research to tell you about its various benefits. Unlike most other the activities, yoga has a spiritual dimension to it and is deeply rooted in specific kind of communities. You can say it’s a way of life, certainly not just another fitness class you like to attend. 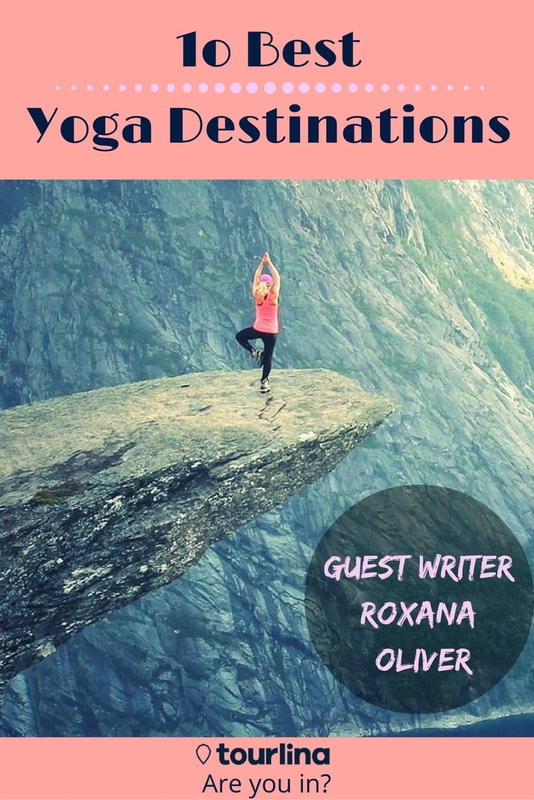 Because of the constant growth of the yoga community, cities all around the globe recognized a touristic potential that lies in combining yoga and traveling. Roll up your mats and pack your bags for an adventure: here are the top ten destinations with amazing yoga retreats to give you a full zen experience. Some of the best yoga ashrams and resorts can be found in the city by the holy river Ganges. Known as the world capital of yoga, Rishikesh is a host of the International Yoga Festival. If you’re hoping for a deeply spiritual experience, definitely choose Rishikesh. As a home of the late Maharishi Mahesh Yogi, this city is famous for developing various transcendental meditation techniques. Enjoy some of the world’s best yoga centers in Rishikesh, such as Sadhana Mandir, Sivanada Ashram, Yoga Niketen, etc. Bali offers many different yoga classes (from Vinyasa and Hatha to Yin and others), combined with mindfulness and meditation activities. If you’re truly passionate about yoga, consider becoming a certified trainer with Bali yoga teacher training. Being in the global top when it comes to comprehensive teaching about what yoga truly is, Bali’s trainers will help you understand the philosophical and spiritual dimension of practicing yoga. There’s a wide range of yoga retreats you can choose from, depending on the experience you want (i.e. whether you prefer more urban-like setting or a simplified stay and in touch with nature). 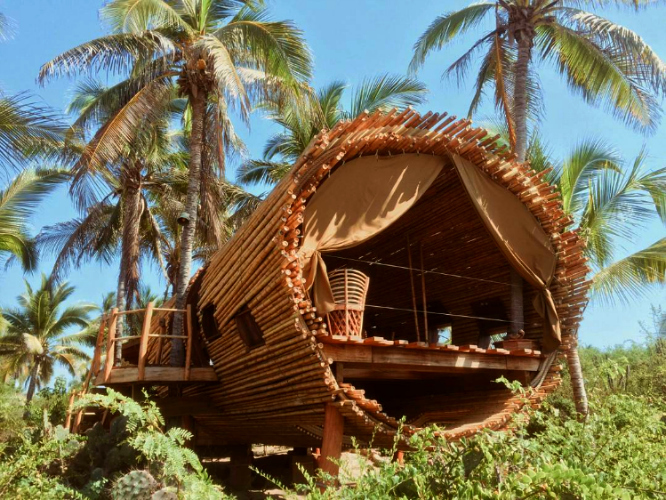 There are several locations in Bali you should take into consideration, and some of the best yoga retreats include Bali Floating Leaf, Five Elements and Bagus Yati. 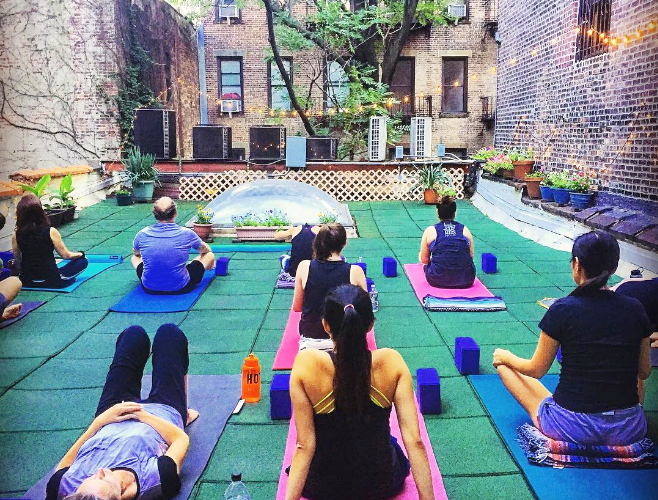 The surroundings of New York hide amazing yoga centers tucked in the beautiful nature which isolates them from city noise. 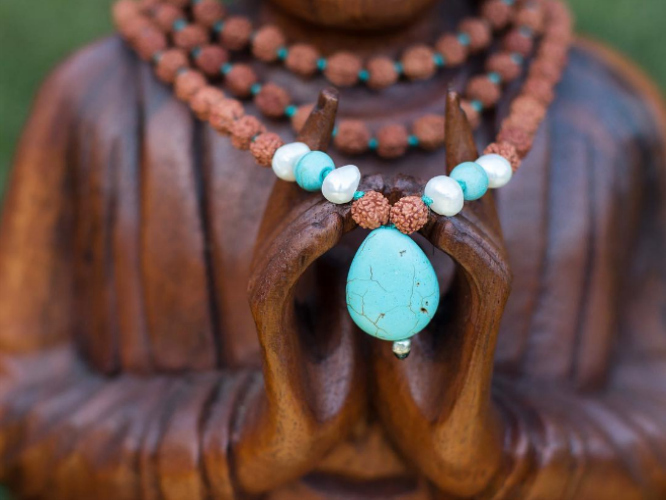 The tranquility and fresh air will help you fully enjoy many different yoga styles: from kripalu yoga and yoga nidra, to other types of restorative yoga and meditation. Check out the offer of Omega Institute in Rhinebeck or the Sivananda Ashram Yoga Ranch located in the Catskill Mountains. Perpetually ranked as the happiest country in the world, Costa Rica is one of the best places to go for the positive and relaxing experience of practicing yoga abroad. For a more urban experience, you can enjoy being pampered in spas and then take care of both your body and mind by participating in a yoga class, even if you’re a beginner. 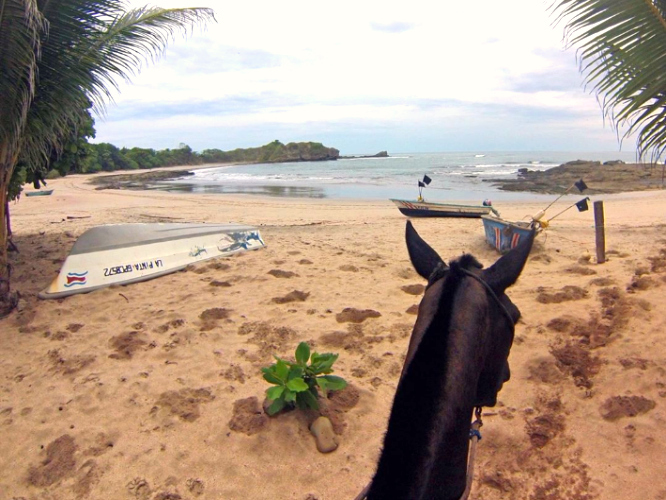 Costa Rica is smaller than lake Michigan, so think about extending your stay and exploring this country’s “pura vida“. Check out the offers of Yoga Spa, Blue Spirit and Harmony Hotel for your stay. 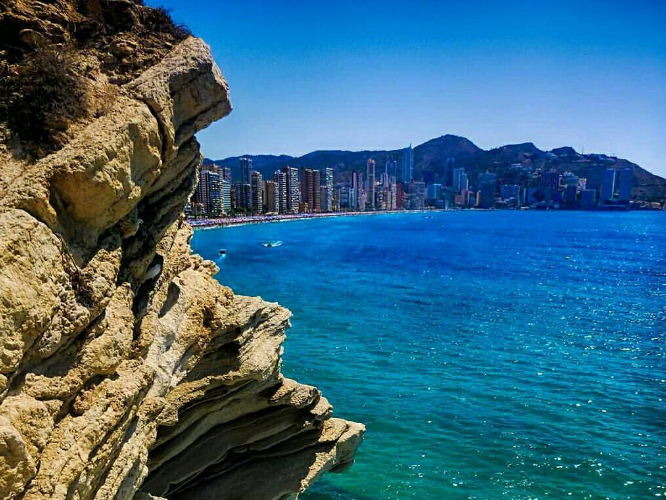 Alicante is a charming town of Spain’s Costa Blanca, one of the healthiest places to be. Similar to Nosara, Alicante offers you an idyllic, hotel-like yoga experience: you can enjoy a comfortable schedule by practicing yoga twice a day, but also enjoy massages and spa treatments, and other activities such as cooking classes, biking or hiking. Most of the packages include healthy nutrition for full body and mind detox. Check out the offers from Yoga Breaks or Blissful Retreat for a holiday for the soul. 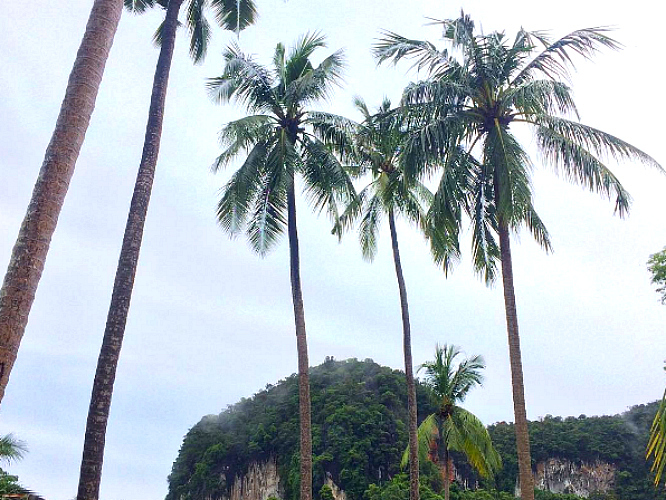 For reconnecting with nature and experiencing a truly unique yoga adventure, consider going to Koh Yao. White sandy beaches, turquoise water, bungalows, beautiful sunrises, and waterfalls create an ambient filled with serenity, which is perfect for your yoga trip! Thailand offers many different types of yoga (e.g. vinyasa or modern mixtures of existing types), along with additional activities such as kayaking or exploring lagoons and caves. Revitalize your spirit within reputable yoga retreats, such as Island Yoga or Paradise Koh Yao. For a truly transformative trip, choose Juluchuca in Mexico. In Juluchuca yoga centers, you can practice many different yoga styles, including the modern ones (e.g. contact yoga). Hosts take a holistic approach during classes, which will leave you with a purifying zen feeling. In addition to your yoga classes, you can experience wildlife (e.g. marine turtles or bird watching) and mesmerizing nature and beaches. For your stay, check out offers of Playa Viva or Present Moment Retreat. 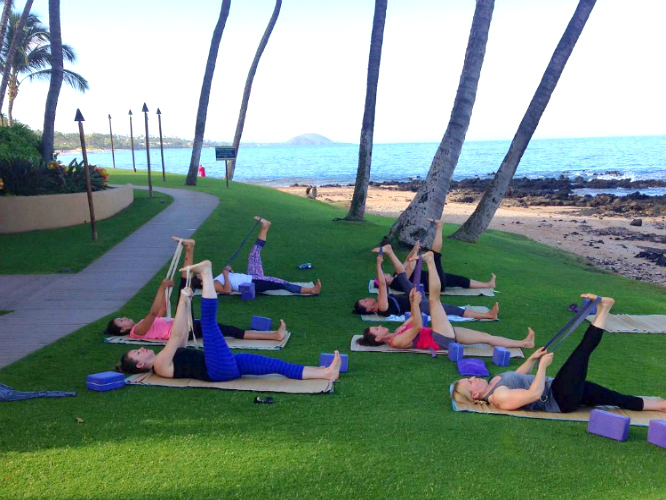 A true paradise on earth, Maui has a pleasant tropical climate which is the reason why most of the yoga centers love organizing classes outdoor. You can experience the mixture of healing yoga and ritual music, various yoga styles, deep breathing exercises, or specialized yoga classes (e.g. pre-natal yoga). 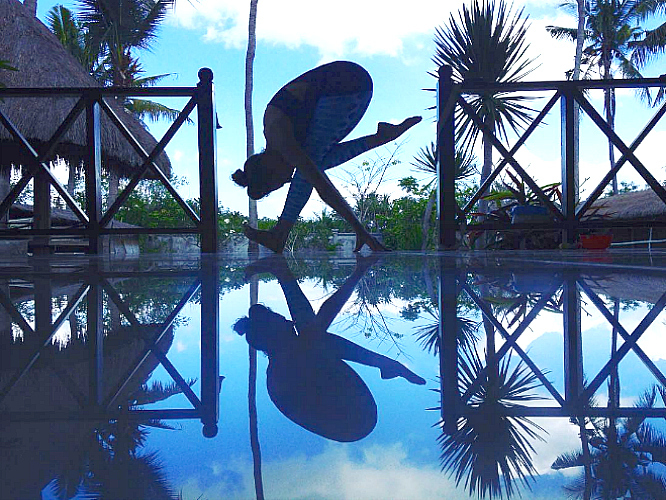 Explore the offer of The Black Swan Temple, Bikram Retreat or Hana Maui Yoga Institute. Healthy mountain air will certainly make your stay at one of the yoga resorts much more pleasant. 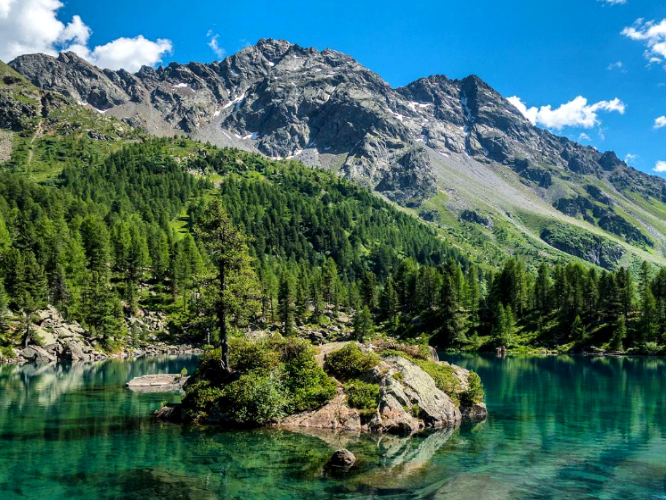 In the Swiss Alps, you can try out relaxing and reflective yoga, meditation, Bhakti yoga, Hatha yoga and much more! Hiking through the mountains will complete your process of rejuvenation and ensure you have a good night sleep. Pick through some of the best retreats, based on your preferences. Hatha Yoga Retreat is one of the best out there. 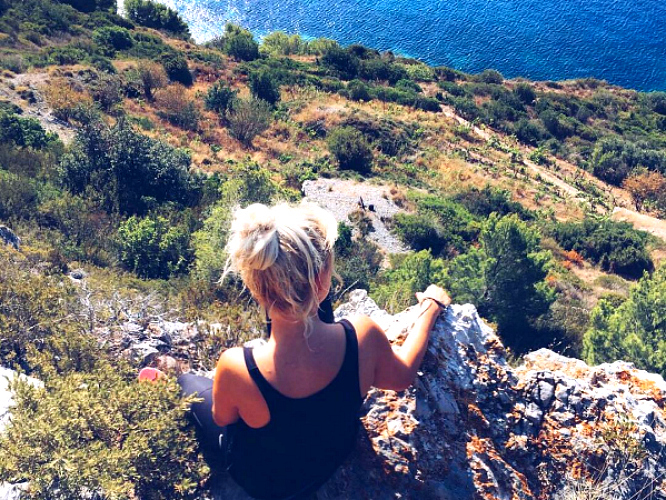 Located in the beautiful Adriatic sea, Vis island is truly a dreamy destination for your yogi-getaway. You can experience amazing seafood, beautiful beaches, and additional activities. You can practice different styles of yoga, with the focus on breathing exercises and anti-stress movements. Consider staying at the wellness sanctuary of Yoga Retreat Croatia or check out the offer from Summersalt Yoga Retreats. Make sure you know exactly what you’re looking for when searching for your yoga destination: do you prefer luxurious yoga packages accompanied with spa treatments, or are you more of an adventurous type? Do you enjoy an urban setting or do you prefer wild nature you can experience by staying in bungalows? Do you value the possibilities of a personal spiritual quest through practicing yoga or do you use yoga just as a way to relax? Whatever your preferences may be, you can find a destination on this list that will suit your needs.